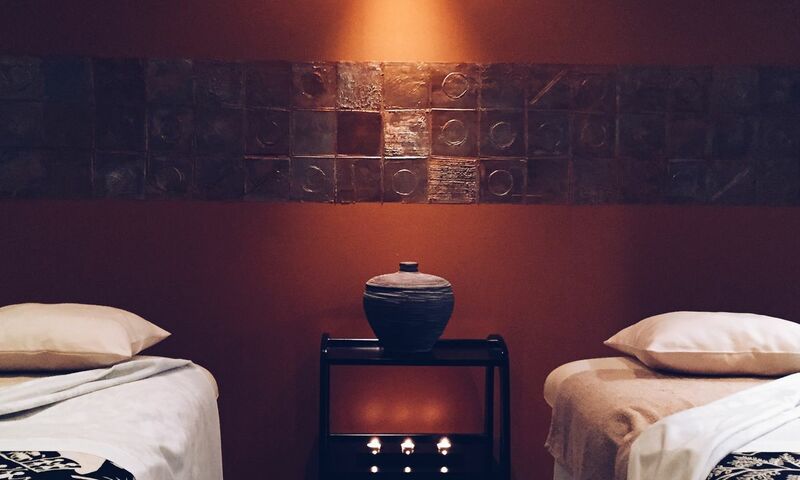 Uncover our Healthy Days and indulge yourself in a full day of unique Spa experiences. Choose one of our Healthy Days' options including an exclusive selection of treatments and a 3-course low calorie meal by Chef Bruno Augusto's. All of our packages include complimentary use of Steam Bath and Health Club facilities: indoor heated swimming pool, Jacuzzi, sauna and fitness room. The meal does not include beverages.